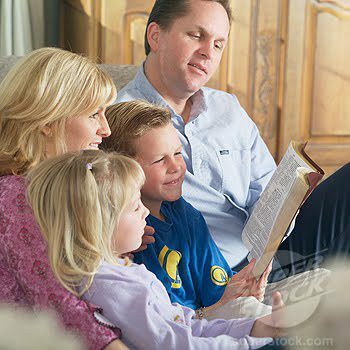 Are Christian families under attack? “For years, we’ve heard the statistic that 80-85 percent of kids walk away from church when they graduate from high school,” writes Dale Hudson. “I’ve always thought that sounded way to high. If you thought it sounded too high as well, you are right. A recent study shows that the percentage of kids who walk away from church is actually much lower. “The report from Pew Research shows that the percentage is only 18 percent. “This is much more in line with what I’ve seen over the years. Yes, there have been some who have strayed, but a high percentage of kids that I’ve seen grow up still love Jesus and are serving Him. “In fact, many of them are even in ministry,” noted Hudson.